Fluke in conjunction with Power and Energy Monitors will be presenting and demonstrating their latest range of power quality instruments. 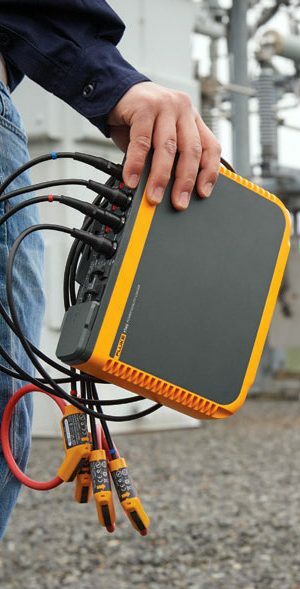 Find out about the NEW Fluke-1742, 1746, 1748 Power Quality Logger. See also the Fluke 1732, 1734, 1736 and 1738 range of Advanced Power loggers. Fluke Sales and PEML technical staff will be on hand to answer all your questions about these exciting new instruments and others in the Fluke Power Quality Range of Products.